Home / Reviews / Product Reviews / Category "Household Items Reviews"
BISSELL Perfect Sweep Turbo Review LEGO's Clean up is fun! 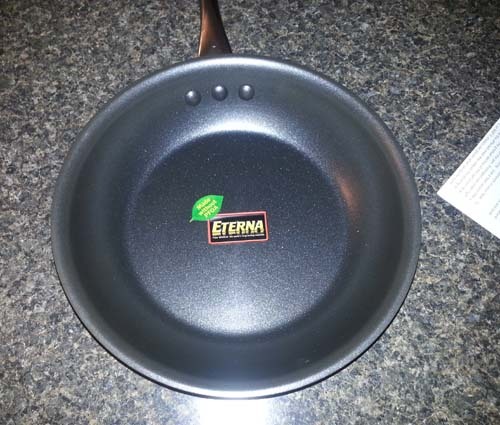 It’s not often that I say I am in love, but I am in love! 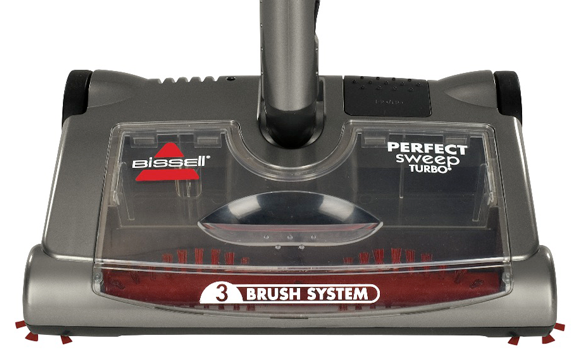 BISSELL Perfect Sweep Turbo is a new addition to our house and people are fighting to use it! It is amazing to watch my kids finally want to clean something! Even if it is just the floor. I am thrilled! Hey Buddy!, I found this information for you: "Green Garmento recyclable 3-in-1 laundry bag Review". 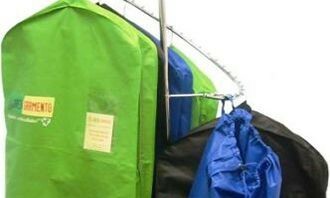 Here is the website link: http://centraltexasmom.com/green-garmento-recyclable-3-in-1-laundry-bag-review/. Thank you.